CHENNAI.DEC.5: A free Homoeopathic Medical camp for Mother and child was organized by Venkateswara Homoeopathic Medical college at Arul Migu Sri Devi Muthu Mariamman Aalayam, in association with CCRH. K.G.Narasimha Varman, Asst.Commissioner of Police, Adyar, inaugurated the camp. Dr.Kolii.Raju, Asst.Director (H) CCRH, participated as Guest of Honour. 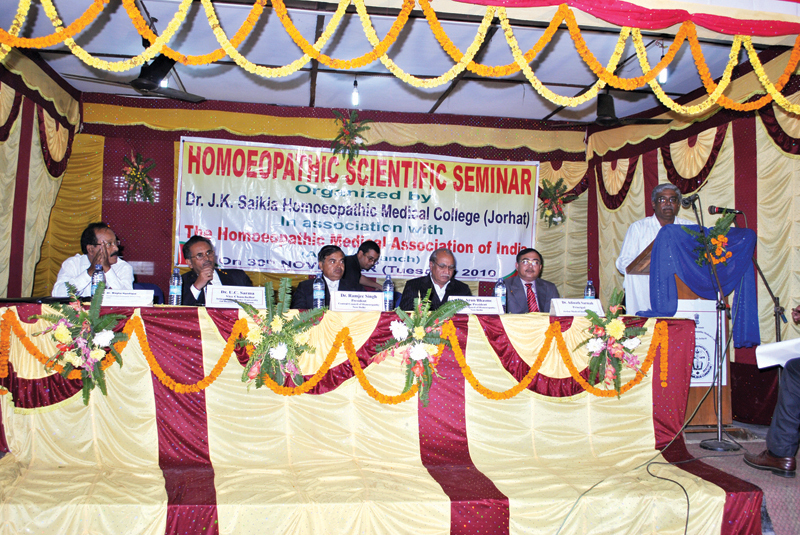 A team headed by Dr.Usha examined 143 patients and distributed the free Homoeopathic medicines to the public.